My name is Alex, and I am a pinball enthusiast from southwestern Sydney, Australia. Together with my partner, Fiona, we restore and play pinball machines as a hobby. We have been collecting pinball machines since 2014 and started the A&F Pinball Restorations website as a way to record our restoration work. You can read a little about us and how we got into this crazy hobby in the first place. 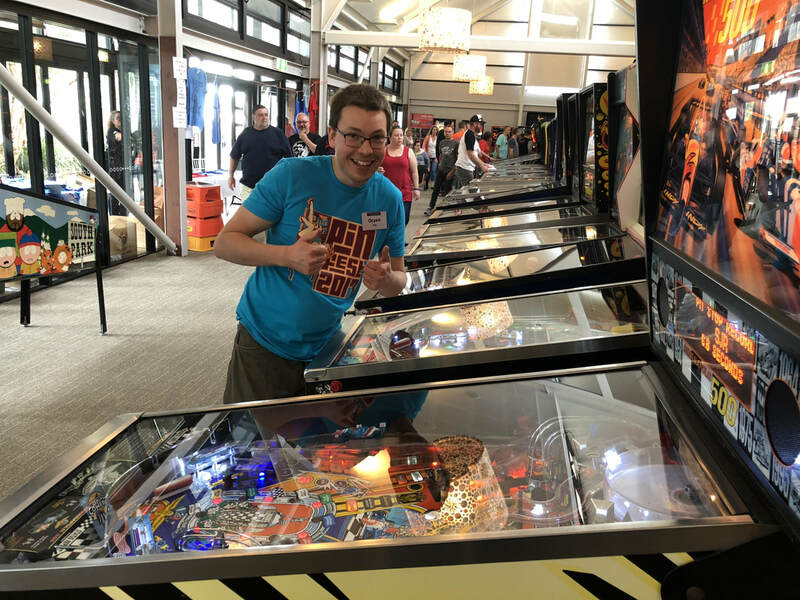 Pinball machines have enjoyed a surge in popularity over the last few years and many people are now getting into this awesome hobby. 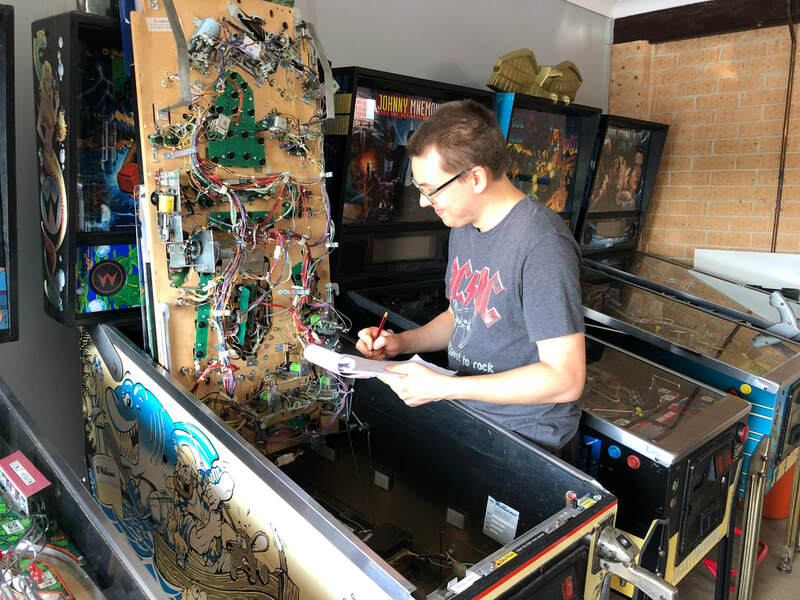 I hope that some of the information in our restoration blog and restoration guide will help other pinball owners with maintaining their machines. We can also help with a number of pinball services and repairs. Occasionally, we list our restored pinball machines and surplus pinball parts for sale. Some are also available for hire. We are always on the lookout for machines (and parts thereof) to buy. If you have any questions, or just want to talk pinball, feel free to contact us!